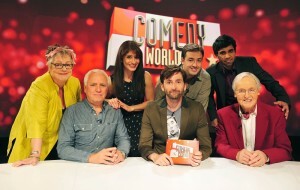 Comedy World Cup is a British comedy panel game hosted by David Tennant. 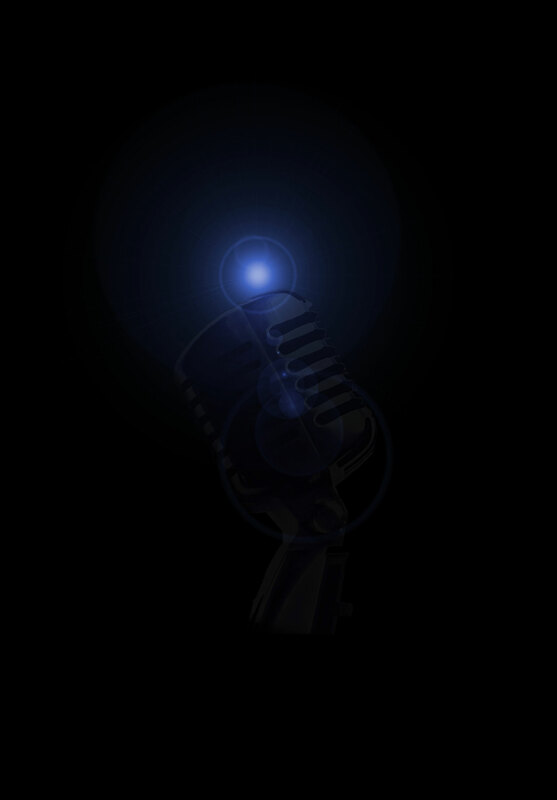 Two teams competed to determine which of Britain’s comedians have the biggest fountain of funny knowledge. Comedians included Barry Cryer, Alan Carr, Jason Manford, Jo Brand, Sara Pascoe, Johnny Vegas, Nicholas Parsons and Micky Flanagan. Comedy World Cup was first aired on Channel 4 in 2012.